Holik studios is taking a part in project called The Demons Hunter Order. This is a massive multi-player Role-Playing Game for PC , Android and iOS where you start you journey as a recruit of the secret society called “Demons Hunter Order” involved in tracking and hunting supernatural beings like damned souls and demons. The game has a lot of inspirations in religions, Greek and Roman mythologies , Slavic beliefs, Nordic and Far East. 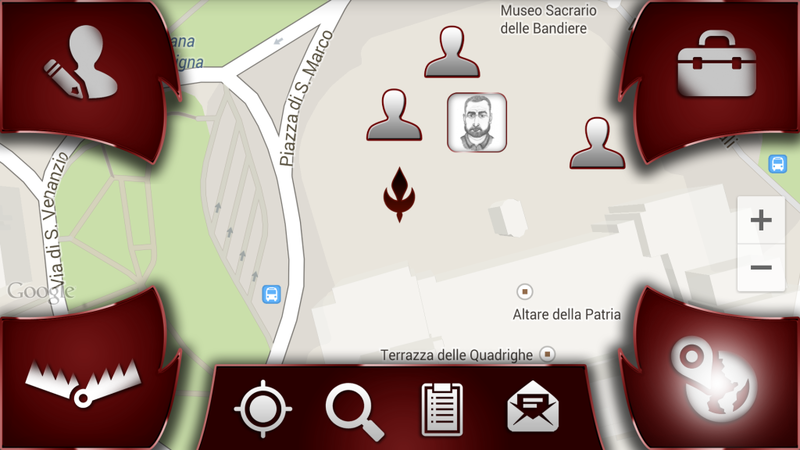 The Whole world presented in the game is based on real map from Google Maps and all quests and events are a reflection of the real-world events. Official site of the game could be found here: demonshunter.com.